Reeta — I am 24 years old, having 2 brothers and two sisters. I was the first girl who got scholarship in 2002. We were seven members in family living in a rented house. My father was working hard to fulfil our basic needs (clothing, shelter, food). It was difficult for my father to send us (me and my four siblings) to school. 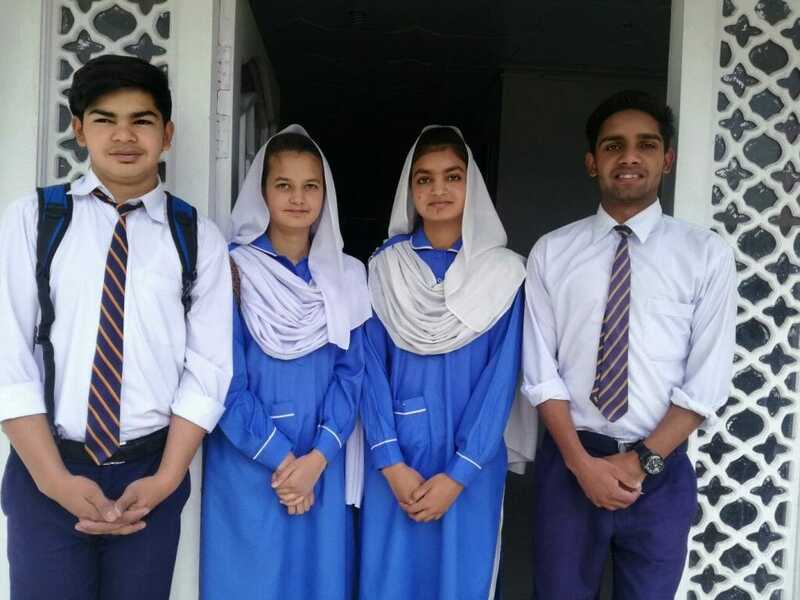 With the help of Roshan Life, my two siblings and I got admission in school. Thanks to Roshan Life, I was able to complete high school. 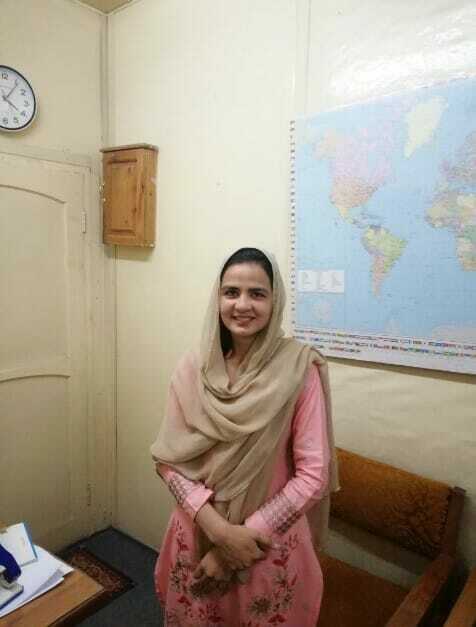 Now I am working in Roshan Life as a Montessori teacher and scholarship coordinator. This is certainly an in-service training. I’m learning new things each day. Working here nourishes my capabilities and makes me able to think in a broad way. Thank you Roshan Life! My name is Marry. I am 16 years old. I belong to a poor family. My parents are illiterate. I am first girl in the family who has reached to grade 9 because I got scholarship from Roshan Life which is a great help for my family. Without scholarship I don’t think I could go school. This scholarship is empowering my life holistically. I became His child on 13 June 2013. Now I am part of the mission youth group of my church. Last year I went to south the country on a mission trip to reach the unreached tribes. There I saw many sick children which broke my heart. I asked one lady, “Why did you not take your child to doctor?” She told us that there was not a single doctor in their whole village. On that day I said I should be a doctor in future to help those people who are poorest of the poor. Please do remember me in your prayers so that God may use me for His glory through words and deeds. 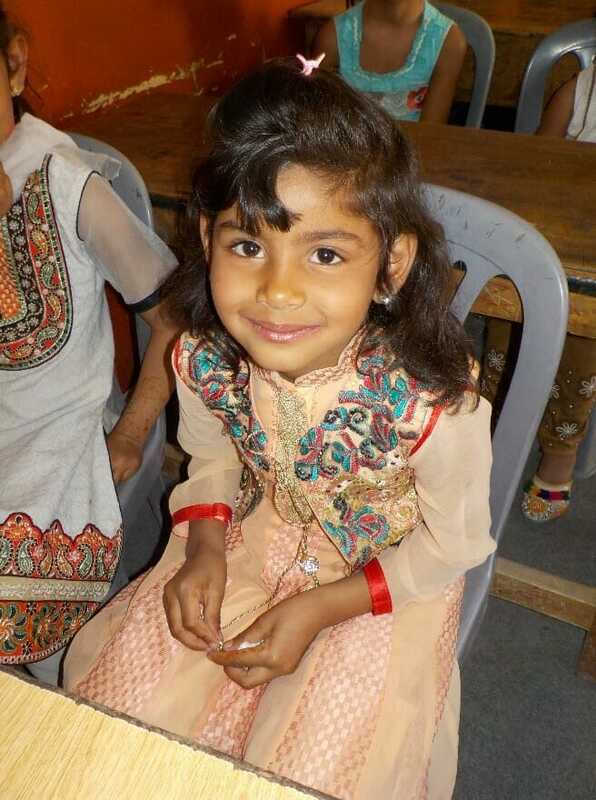 The above four students were blessed to receive Roshan Life’s scholarships since pre-school days. Before long, they will be taking their high school exams. They share their future dreams, from left to right. I am Charis. I want to be business man and after high school I will join Commerce College. I am Saher, 17 years old. I am seeking the will of God about my future, but still I am planning to start my college after passing high school. I am Nida, 17 years old. After high school I will be studying biology, chemistry and physics because I want to be a doctor. 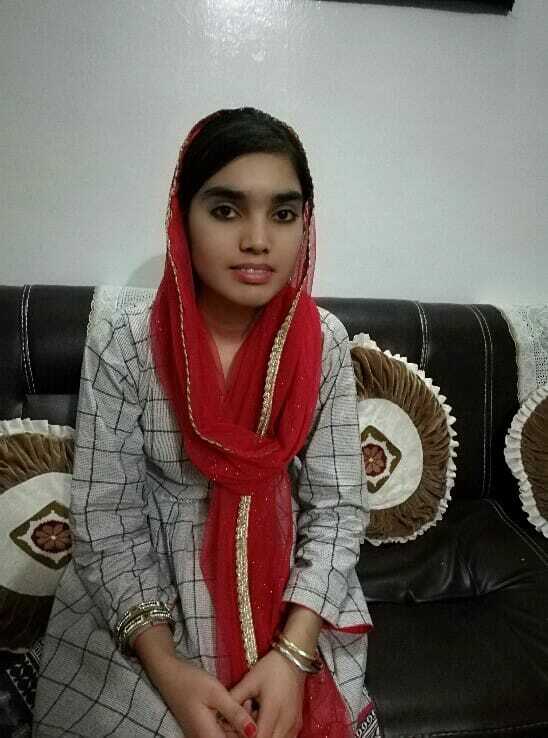 My name is Shaloom and I am 18 years old. I want to be an information technology engineer. To do this I have to study Commerce college after passing high school exam. Pray for all these students that God may bless them with extra wisdom while they are preparing for high school board exams. Please pray for these scholarship students that may God speak to them.